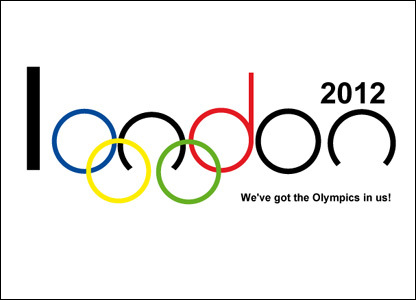 BBC News website readers have been sending in their alternative London 2012 logos. James Wren sent in this one. 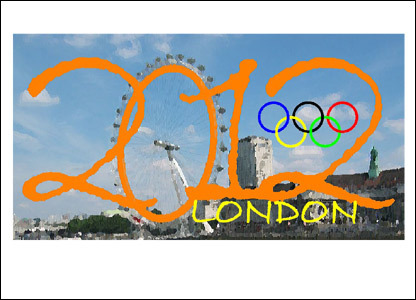 Jethro Offemaria, Welwyn Garden City: "My ideal logo would feature Big Ben, River Thames, St Paul's and the Olympic Flame." 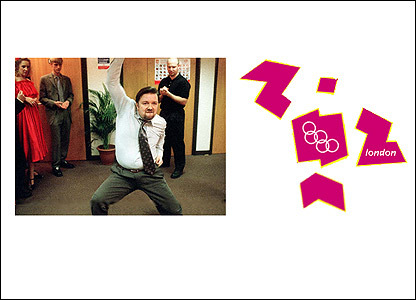 Matt Le Gresley sent us this running man. 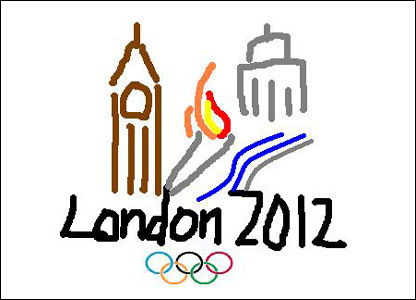 Jennifer: "I think the Olympic logo is awful! This is my version." 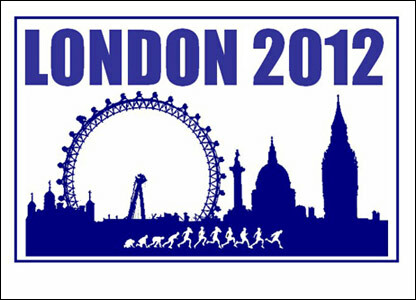 Alex Chaplin designed this image. 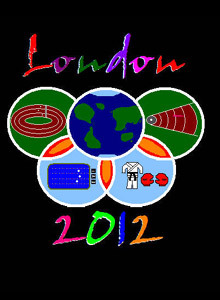 Gary Laverick: "This is my attempt at an alternative 2012 Olympics logo." 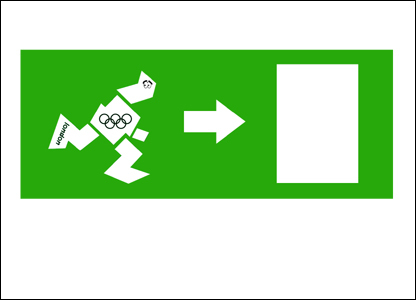 Angus Walker: "Dear BBC, I knocked up this running figure in 10 minutes in my lunch hour. Please may I have my £400,000." Wayne Gardner: "By no means finished but a 10 minute job shows how they could have used London scenes. Must get back to proper work." 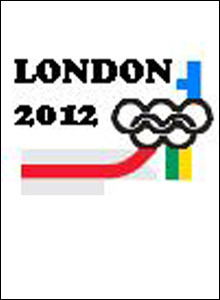 George Cook: "Here is my alternative logo. 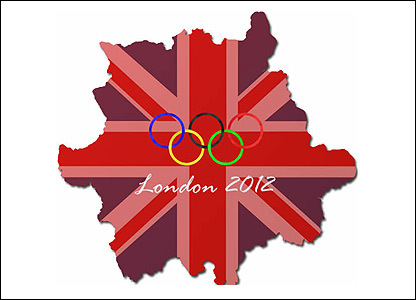 The colours are the same as the Olympic rings and the 'rings' themselves are symbolic of the iconic London tube map." 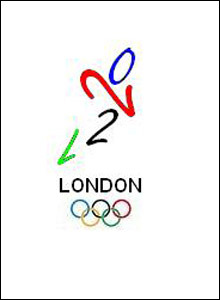 Graham Coe: "The origin of the Olympic Logo?" 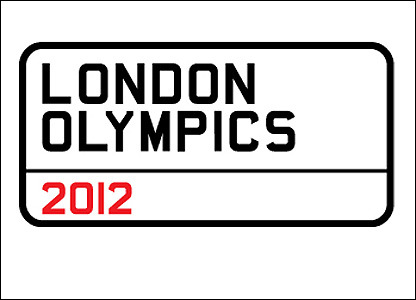 Follow the link on the right to see a second gallery of logos.